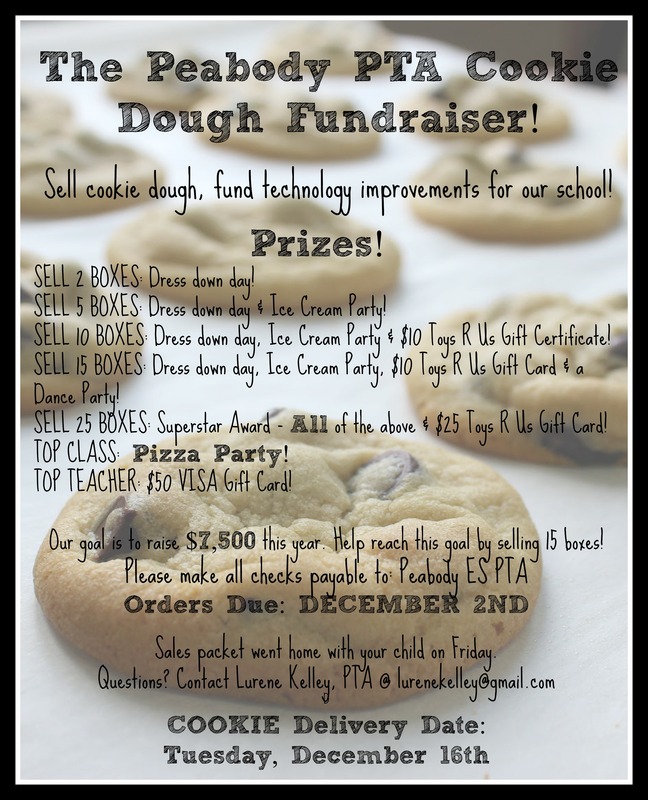 Sell Cookie Dough, Fund Technology — The Annual Peabody PTA Cookie Dough Fundraiser! 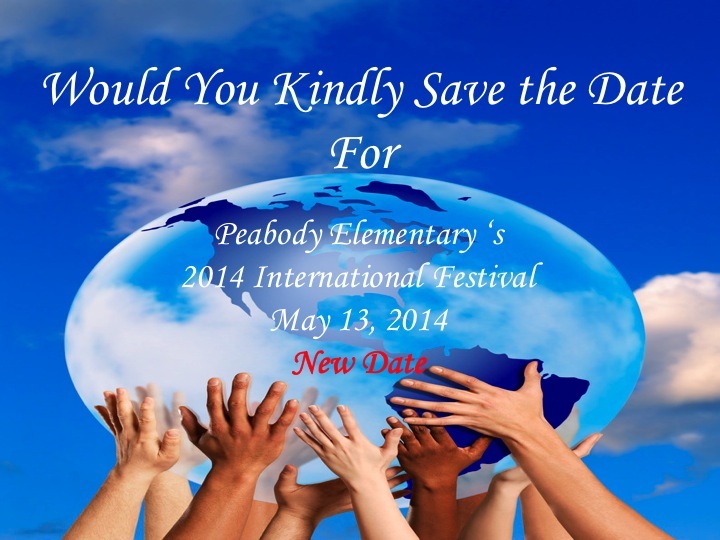 You’re Invited to the Peabody International Festival! 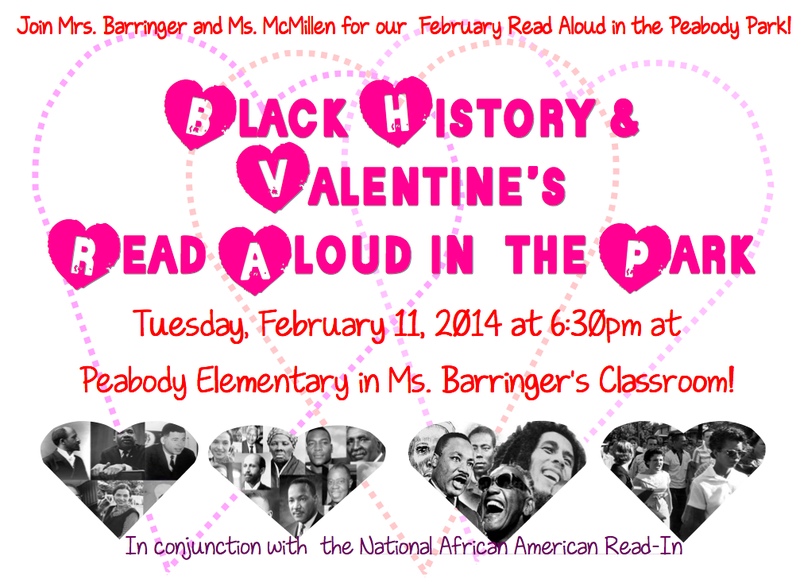 Tuesday’s “Read in the Park” Moved Inside! 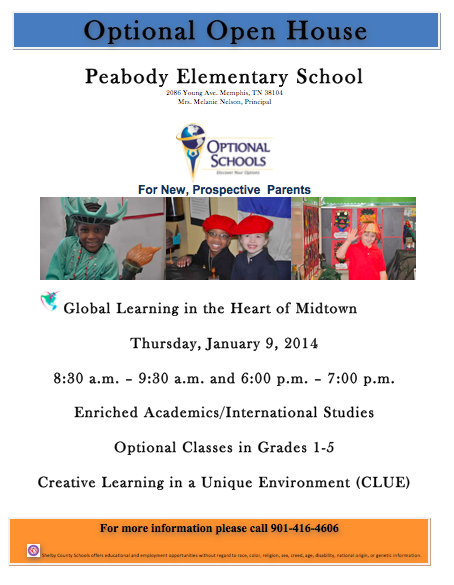 Peabody Optional Open House: January 9th! 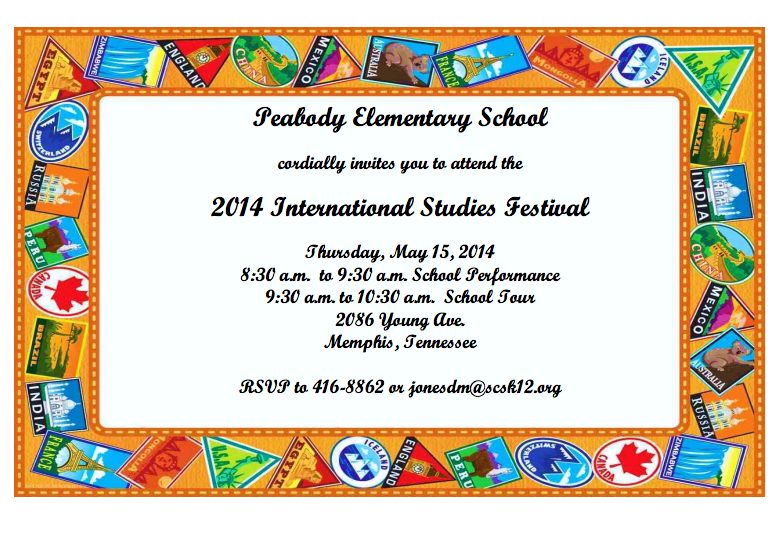 Downloadable PDF of this flyer available here!